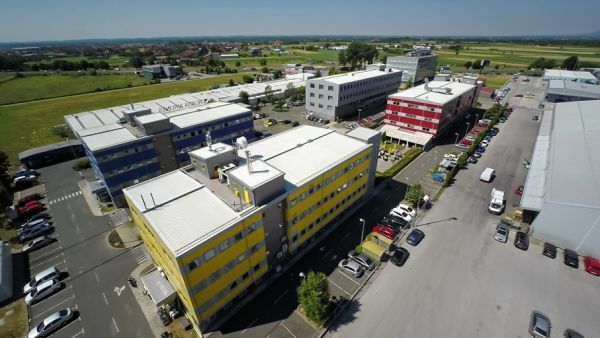 Erste lends EUR 4.8 mln to refinance Mani Business Centre. POLAND The Eurobuild Awards Gala is not just an award ceremony. Its charitable aspect is now a permanent and important element of the occasion. One of the ways we raise funds for the Iskierka Foundation is through the silent auction of a bottle of exclusive wine. 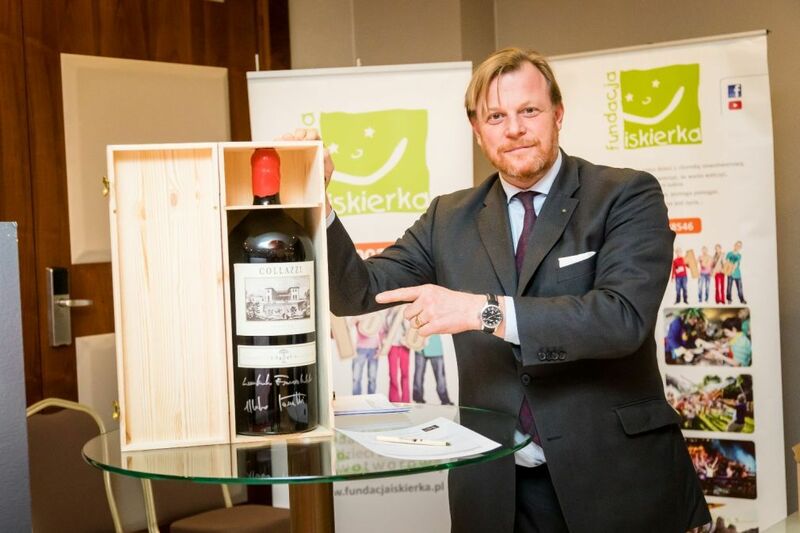 Robert Mielżyński has once again generously donated a 9-litre bottle of the Collazzi wine to be auctioned. The auction is now open and so you are invited to bid up the price, which starts at PLN 3,000. The auction will continue during the Gala on December 5th at the DoubleTree by Hilton hotel in Warsaw until 9:30 pm, when the quiet wine aficionado with the highest bid will be revealed. The Tomek Sikora photograph will go under the hammer at the same time. We would like to thank Robert Mielżyński once again for kindly donating the bottle of wine. We invite all of you to attend the Gala and encourage you to take part in the auction in support of this very good cause. 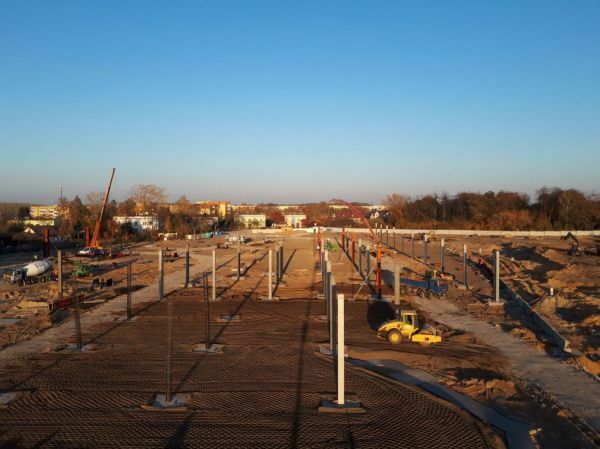 For more information about the auction, email: awards@eurobuildcee.com, or tel: 22 356 25 00.